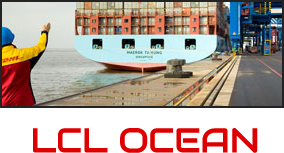 Texas Export delivers automotive parts and accessories worldwide. 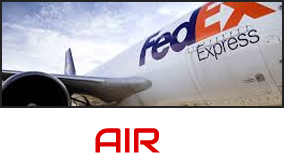 We consolidate and ship from any U.S. supplier, to most anywhere in the world. Sign up as a dealer, or contact us, and let us know how we can be of assistance. Number one choice of dealers everywhere. Reasonable cost, fast, and dependable. Online tracking from shipping to delivery. LCL "Less than Container Load"
Perfect for medium to large shipments if delivery time is not critical. 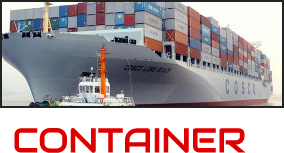 Dependable and secure, ocean containers for large orders and vehicles.